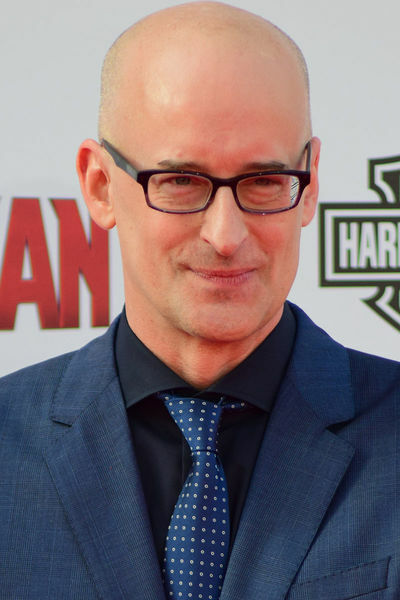 Peyton Tucker Reed (born July 3, 1964) is an American television and film director. He is best known for directing the comedy films Down with Love, Yes Man, Bring It On, and The Break-Up, as well as the superhero films Ant-Man and its 2018 sequel, Ant-Man and the Wasp. Reed directed the 2008 film Yes Man, starring Jim Carrey. Yes Man is an adaptation of Danny Wallace's autobiography about his decision to say "yes" to whatever offer, invitation, challenge, and opportunity that are presented to him. Reed replaced Edgar Wright as the director of Ant-Man. Prior to joining the production of Ant-Man, Reed was slated to direct a Brian Epstein biopic, titled The Fifth Beatle. However, his commitment to the superhero film required him to part ways with The Fifth Beatle. Reed will direct the Ant-Man sequel Ant-Man and the Wasp, scheduled for a 2018 release. Reed lives in the Los Angeles area with his wife Sheila; he was previously married to Beth LaMure from 1998 to 2006.